Sent to us by Thomas Chanal, the Nintendo U concept phone is both a handset and a gaming console. 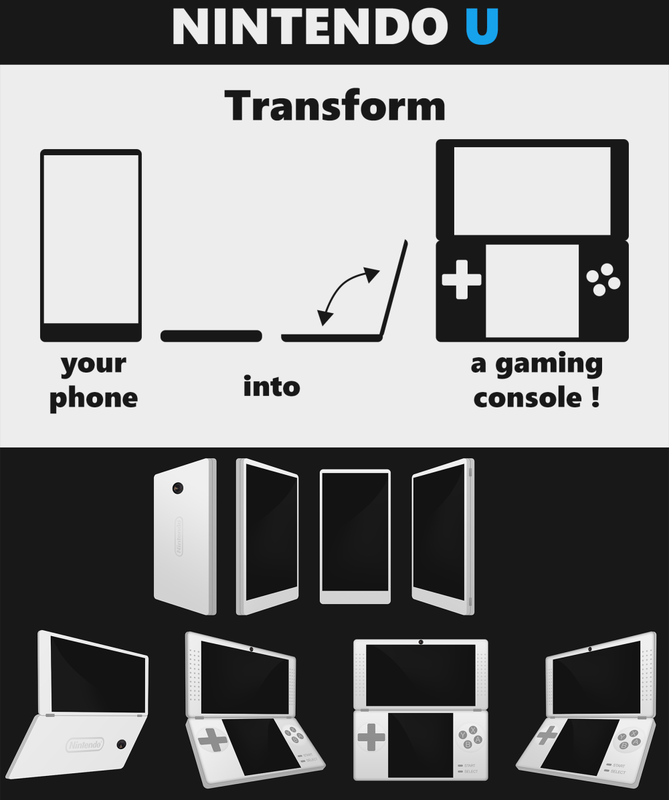 The phone has a basic phone format, a rectangular one and it can open up into the usual Nintendo console, with dual parts. The thickness is sacrificed for the sake of a dual display area and gaming controls, but the resulting device is every gamer’s dream. 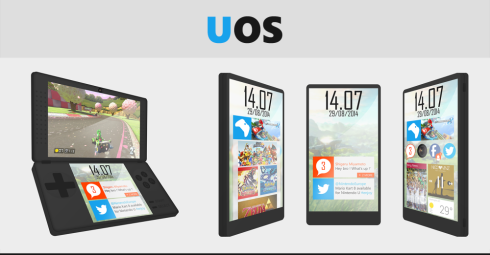 The platform has been changed from the usual Nintendo experience and includes a special UOS experience, that features a flat and minimalistic set of icons. I see widgets and icons lined up on the screen and this UI reminds me of the one used on the Nokia X devices, basically a tweaked Android. 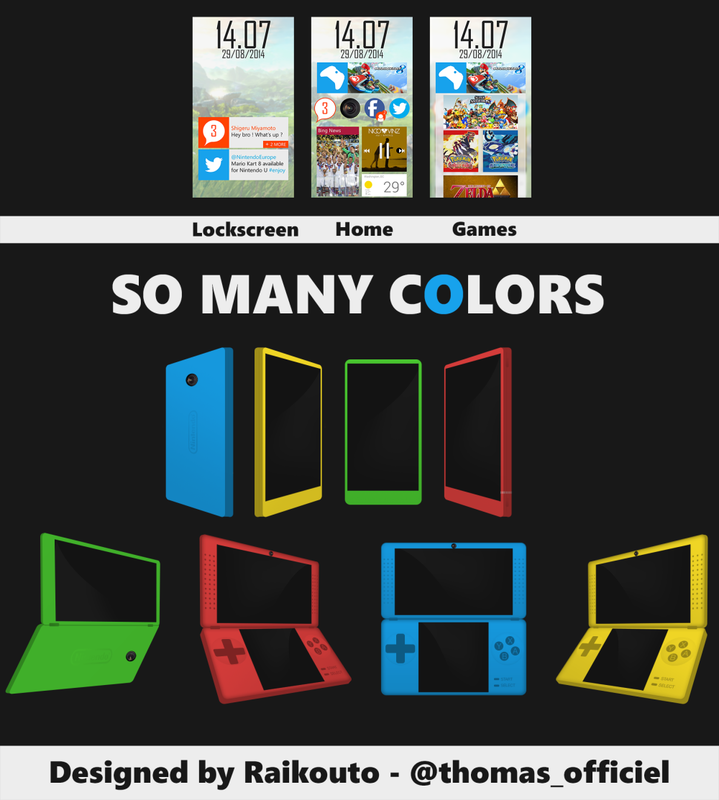 The Nintendo U console comes in a variety of colors and the resemblance with Nokia X persists, if you look at it closely from the back. Props to the designer for making all of this piece of work in Photoshop, by the way. Do we need a Nintendo DS with phone call features or a phone with Nintendo DS features?